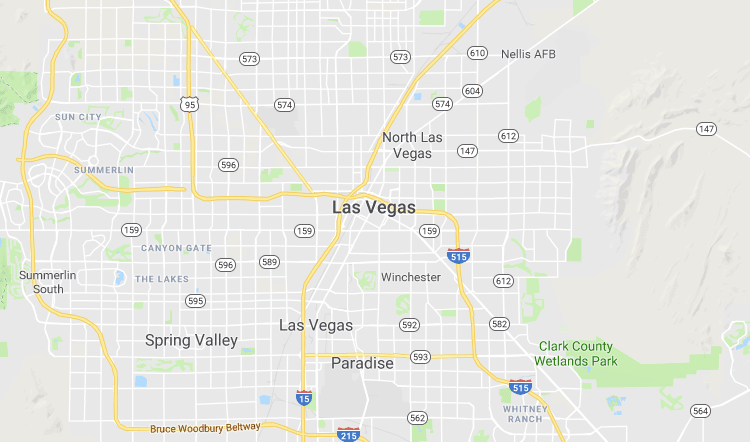 Bio-One specializes in all types of extreme cleaning including blood, unattended death, homicide, suicide, hoarding, and feces cleanup throughout Las Vegas and surrounding areas. Our clients choose us for our proven expertise in providing prompt, professional crime scene clean up services and restoring property to its original condition. Bio-One specializes in all types of clean up including blood cleaning, death cleaning, murder clean up, suicide clean up, crime scene clean up and homicide clean up in the Las Vegas Area and throughout Nevada. 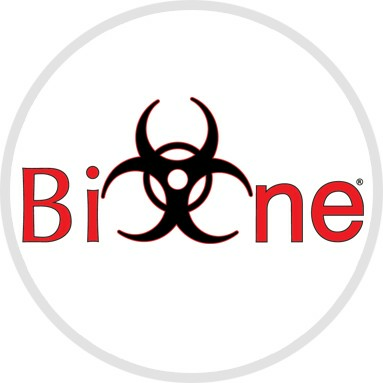 Bio-One services all types of trauma, distressed property, and biohazard scenes in communities throughout Las Vegas Area. James Herold is the owner of Bio-One Las Vegas. He Grew up on Long Island, NY and moved to Las Vegas in 1998 to pursue an education in business. His venture into the world of business first began with a flooring installation and sales company. With an expansive amount of business knowledge, James' seized the opportunity to become a member of the Bio-One family. He has found great success both professionally and personally since acquiring the business. He is dedicated to helping people find ease during a very difficult time in their lives. As well as building and maintaining meaningful relationships with first and second responders in the community.